Available to you is Sky Zone's new MEMBERSHIP program! For just $24.99 per month you can jump all day. In addition, your membership includes discounts for other programs, concession savings, and $50 off your next birthday party! Sign up today in - park for the Sky Zone Elite membership and take advantage of these amazing new savings while it lasts! 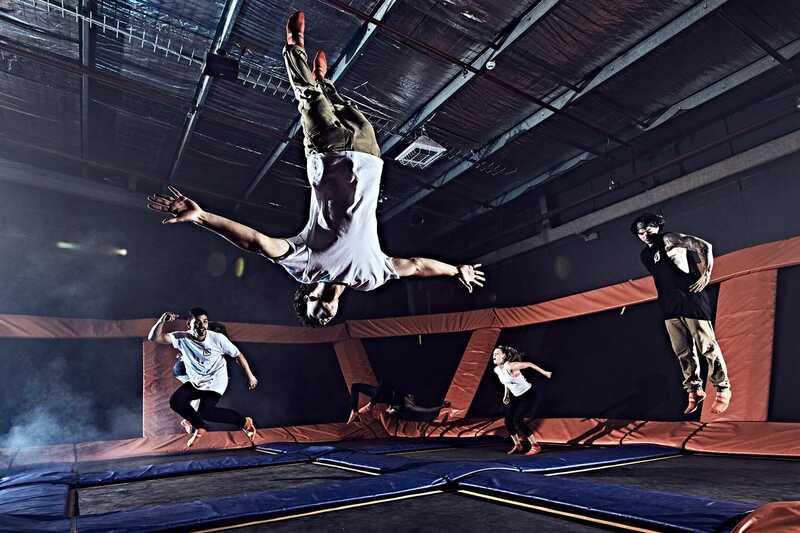 Jump All Day (on Fridays & Saturdays, your All Day Jump Pass will end when GLOW starts at 8pm). All Day Jump Passes are not valid during GLOW, Toddler Time, and Lock-Ins. TERMS & CONDITIONS APPLY. See program details below. Thinking about a SZ Elite Membership, but not ready to commit to reoccurring payments for a minimum of 3 months? The 30 Day Pass is perfect for you! For just $34.99 you can jump all day for 30 consecutive days with no commitment! See pass details & restrictions below.